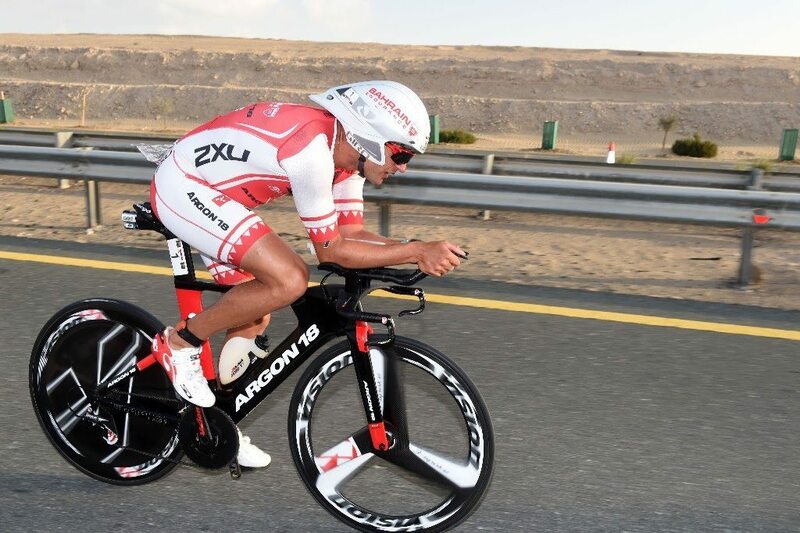 Expect to see Bahrain Endurance racing red colors fly in the Asia Pacific and South America as Terenzo Bozzone heads to Ironman New Zealand, Caroline Steffen seeks to redeem herself at Ironman 70.3 Subic Bay, and Ben Hoffman and Sam Appleton light up the fast course at Ironman 70.3 Buenos Aires. Terenzo Bozzone is set to line up at his third consecutive Ironman New Zealand start this weekend. After claiming third in 2014 and coming in second last year to 11-time victor Cameron Brown in an all-Kiwi podium, Bozzone is looking to make the big leap onto the top spot. After a bout of food poisoning which left her unable to start the race last year, Swiss star Caroline Steffen is back in the Philippines for Ironman 70.3 Subic Bay. She has otherwise won all the races she has started in the country, winning the Ironman 70.3 Philippines in Cebu City a record three times. “I’m looking forward to head back and settle unfinished business,” she states. Team captain Shaikh Nasser Bin Hamad Al Khalifa will share in the racing spirit by lining up at ITU World Triathlon Abu Dhabi.